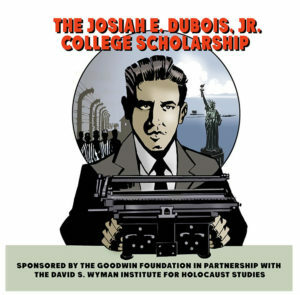 The Wyman Institute’s cutting-edge educational comic books about the Holocaust are being used in schools to help students understanding this difficult period in history. Alan Cranston couldn’t believe his eyes. The book in the Manhattan store window was an English-language edition of the infamous Mein Kampf, by Adolf Hitler, leader of Nazi Germany. But as Cranston flipped through the pages, he realized the editors had removed the most violent and anti-Jewish passages–they were trying to fool the American public into believing that Hitler was moderate and reasonable. This is the amazing but true story of one man who stood up for truth–and became the only American citizen ever sued by Adolf Hitler. TO ORDER: $5.00 per copy, plus $2.50 postage for up to five copies. (For bulk rates, contact: info@wymaninstitute.org). Click here to order. 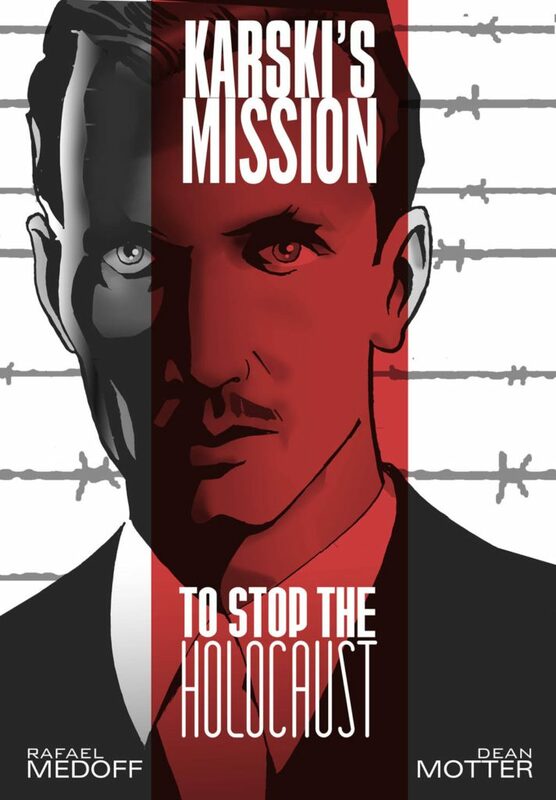 Can Jan Karski come out alive from the killing fields of Nazi-occupied Europe? Will he succeed in bringing his shocking report to British and American leaders, including President Franklin Roosevelt? And will the Allies take action to help rescue the Jews? 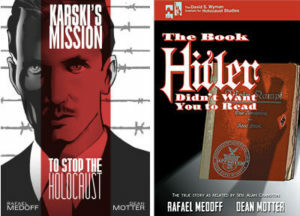 Find out in Karski’s Mission, the incredible but true story of a man who risked his life to expose the horrors of the Holocaust. 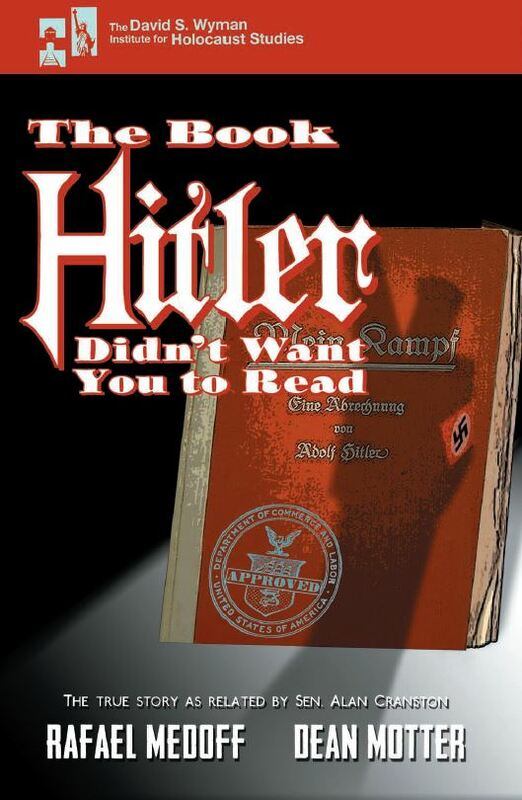 Next Post:Was Hitler Inspired by Racist American Laws?